SIPs BUILDINGS are AIRTIGHT. Good practice is to use HRV or ERV equipment. 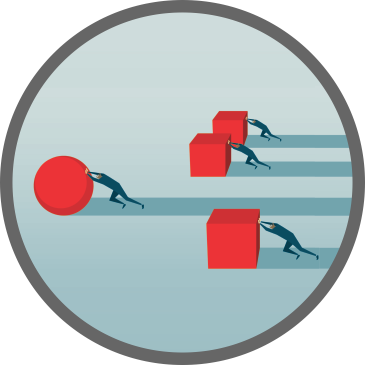 We place the project and its associated goals in the middle of the collaborative circle as a way to enhance project commitment amongst all individuals involved into the delivery process. Building tight is right. Buildings can never be to tight. A tight building eliminates to the minimum the air changes and drafts, enhancing comfort and positive impact on your energy bills. 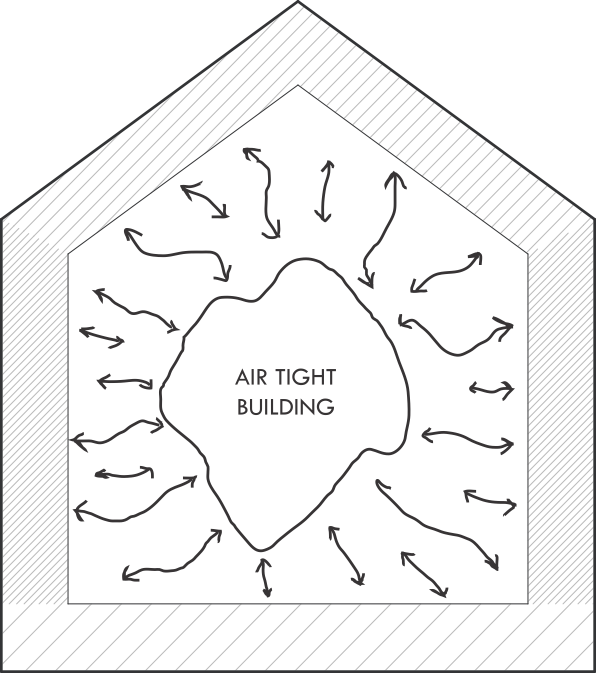 However airtight buildings can be under ventilated. SIPs buildings provide airtight enclosures. 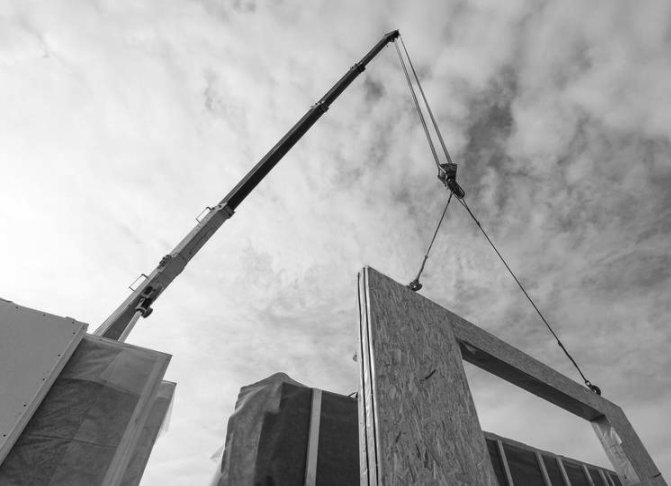 SIPs components are straighter and flatter than conventional timber frame building components. 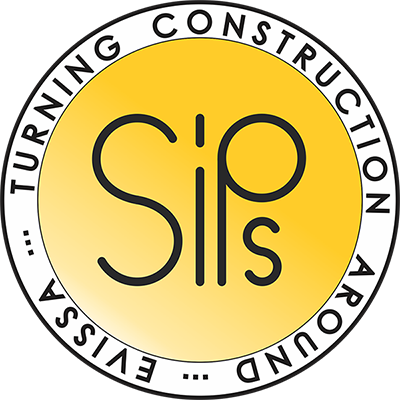 The tolerances for SIP construction are more precise. The joints are fewer and smaller. 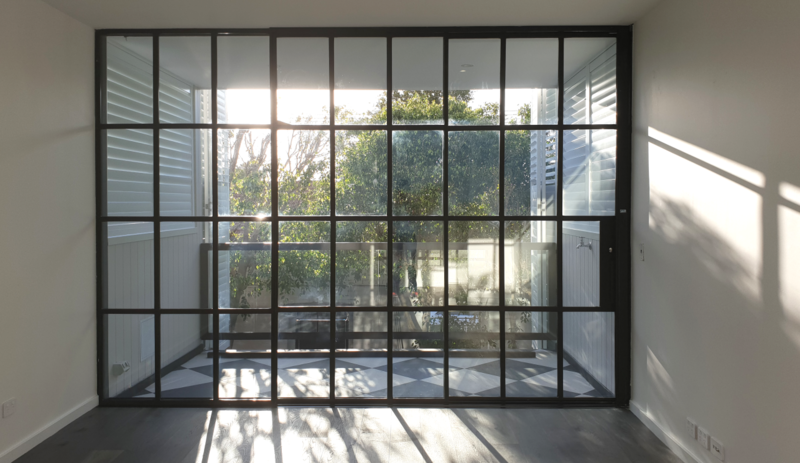 The windows are manufactured in controlled environments and only dropped in on site. We use glue and sealants to reduce the number of gaps and lower the air change. 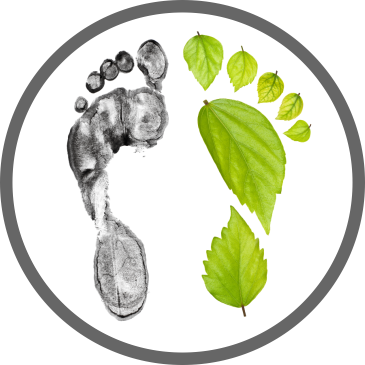 The lower the air change, the less the dilution of internal pollutants such as moisture (from people, soil and appliances), formaldehyde (from particle boards, fiberglass insulation, kitchen joinery and bathroom cabinets) and carbon dioxide (from people). Formaldehyde and other emissions can be harmful. 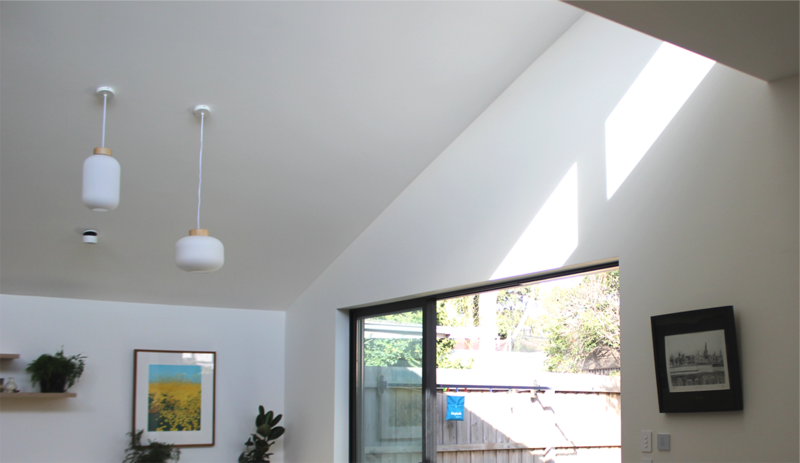 It is best to lower the VOCs used within the building and make sure the SIPs enclosure achieves low airtight levels. As air changes go down, interior moisture levels rise causing condensation problems on windows where the surface is cold, mould on walls, dust mites in carpets and decay in wall cavities and roof areas. 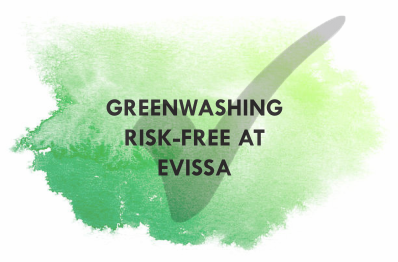 Evissa team is focused on achieving the highest levels of indoor air quality and energy efficiency through Passive House Design and by using Evissa Structural Insulated Panels and Modular Technology. 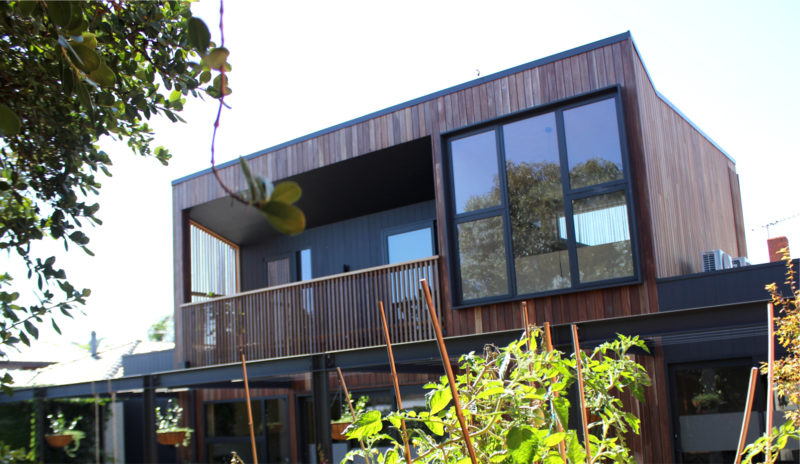 Evissa was created as a partnership between Elena Cazacu – Architect & Passive House Designer and Gareth Owens – Domestic & Commercial Builder and Passive House Certified. Both directors are trained overseas and have a wealth of diverse experience gained from their involvement in different scale projects across Romania, Europe, the UK and Australia. Before creating Evissa, Elena was working as a sole practitioner architect and Gareth was running his own construction company as a builder. 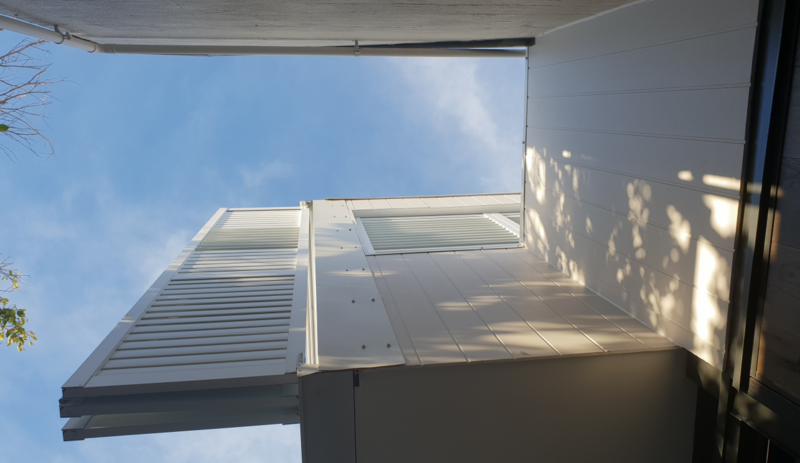 When applying their overseas working knowledge locally, in both Architectural Design Practices and Construction Industry they discovered a great opportunity to bundle Passive House Design with Modular Technology and created Evissa SIPs as a construction material that would streamline the traditional methods of building. For more details please check out our Evissa SIPs technology section. 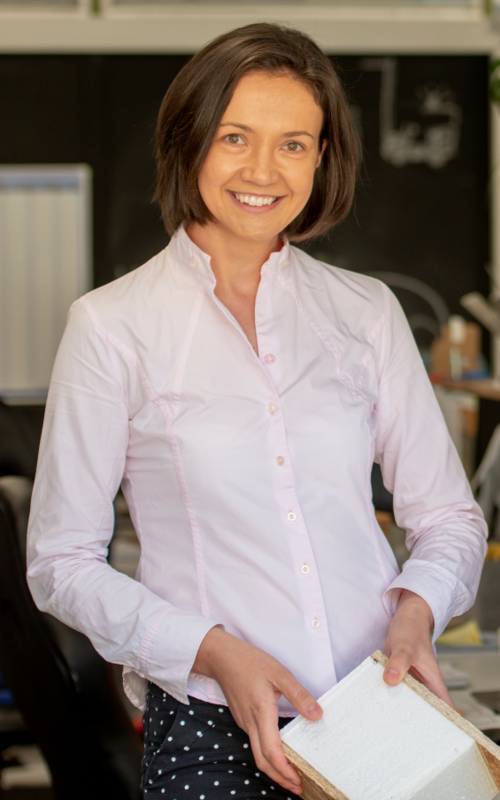 Elena believes in collaborative environments and has a passion for building science and material technology that challenges the built environment status quo. She applies a wealth of cross-cultural knowledge and multi-disciplinary thinking to achieve the best outcome for the end user. 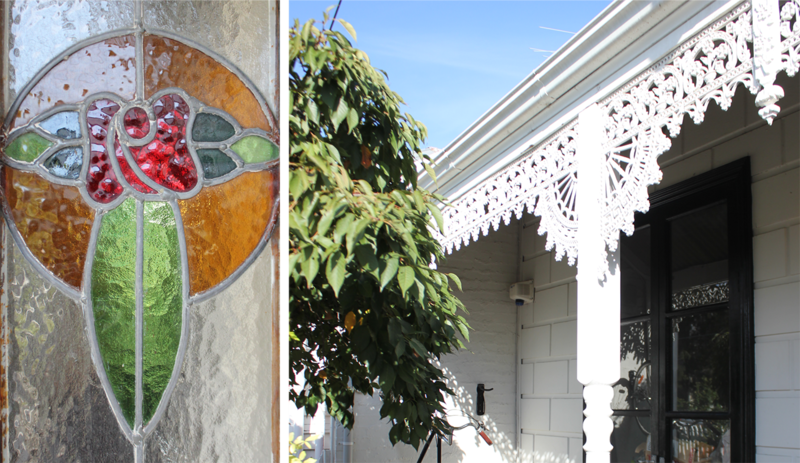 Her aim is for the future generations to enjoy healthy buildings. Loves her family of 3, her many plants, music, bike riding, skiing & travelling and of course coffee being based in Melbourne! 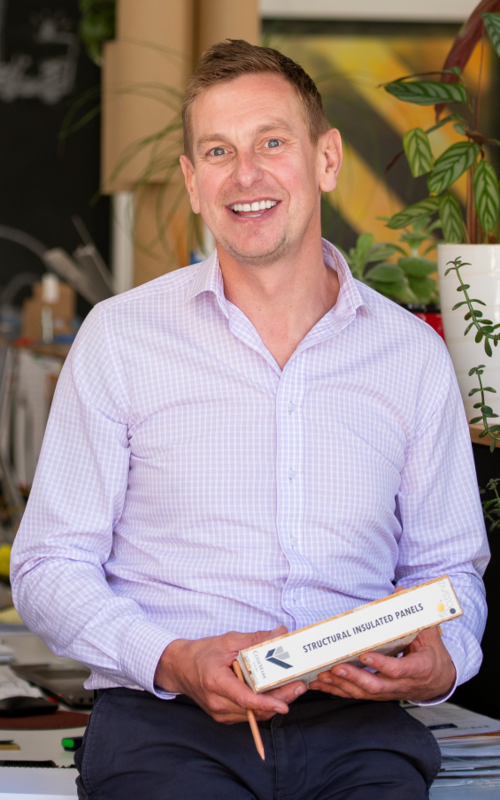 Gareth possesses remarkable work experience within the building industry having experience within all sectors of the construction process from practical to the managerial side. He has been exposed to different procurement methods and different building scale - from heritage to contemporary buildings - high to low rise - residential to commercial. The vast cross-cultural working experience is crucial for Evissa’s collaborative environment, SIPs modular technology and Passive House. Loves spending time with his family, travelling, cycling, snowboarding and motorcycling. 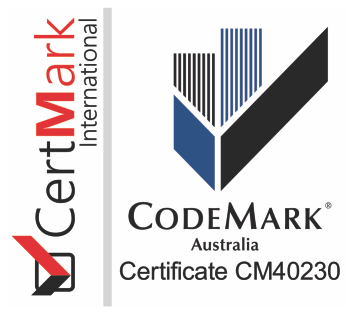 The CodeMark Certification Scheme (the Scheme) is a voluntary third-party building product certification scheme that authorises the use of new and innovative products in specified circumstances in order to facilitate compliance with Volumes One and Two of the NCC, also known as the Building Code of Australia or BCA. 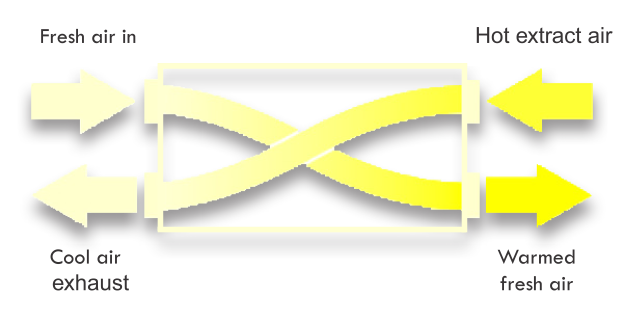 Check out our Resources section to view our Code Mark. 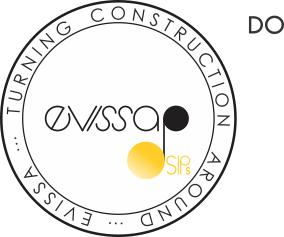 Evissa follows the Research and Development process to obtain new knowledge and continuously improve Evissa Buildings by adopting SIPs technology, delivered in modular components, through passive house design services, with the intention to challenge the status quo of traditional construction methods for the end users benefit. 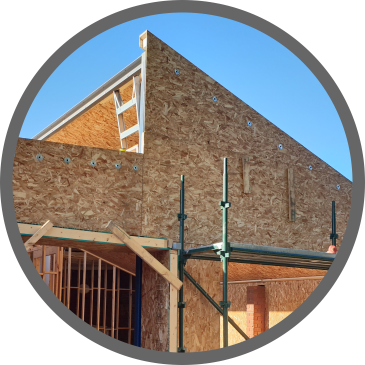 Structural Insulated Panels (SIPs) are high-performance composite building panels used in floors, walls and roofs for residential and light commercial buildings. 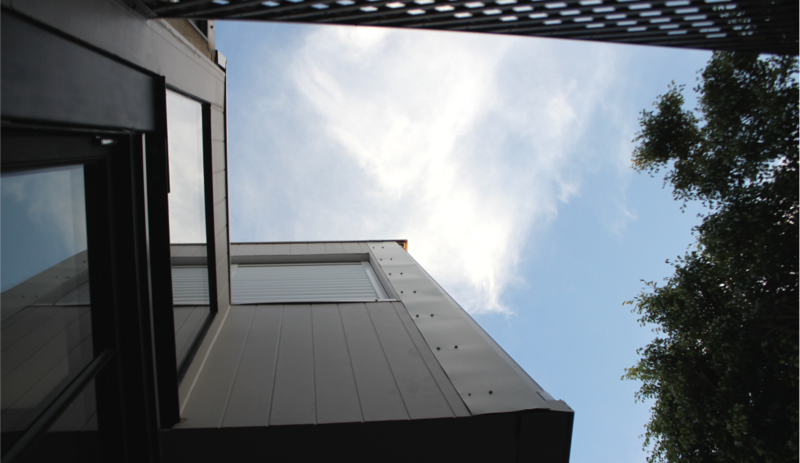 Constructed to form an airtight, energy-efficient building envelope, delivered in modular sections. SIPs buildings have been around for nearly 40 years in North America and the UK. 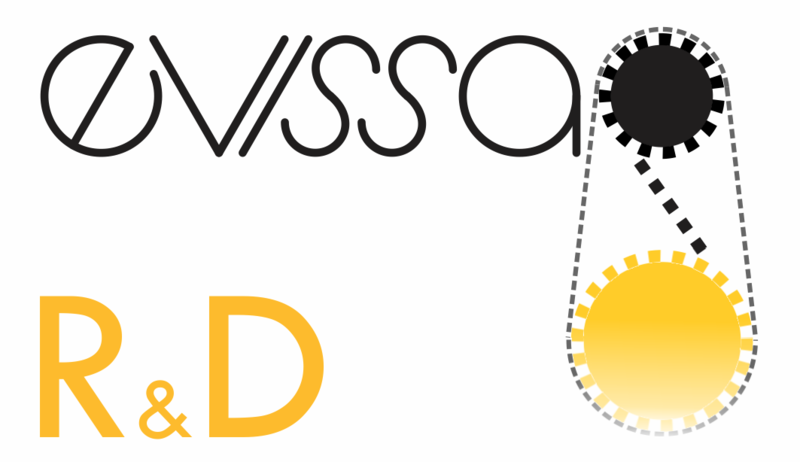 SIPA provides excellent support to all builders and their technical bulletins are a fantastic R & D resource for Evissa team. 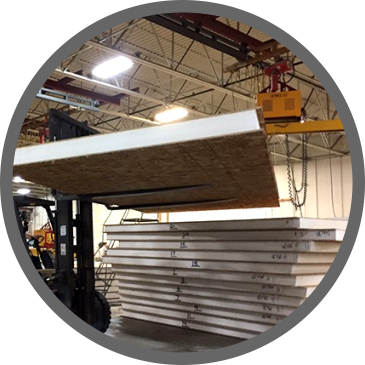 SIP building panels are used in floors, walls, and roofs. 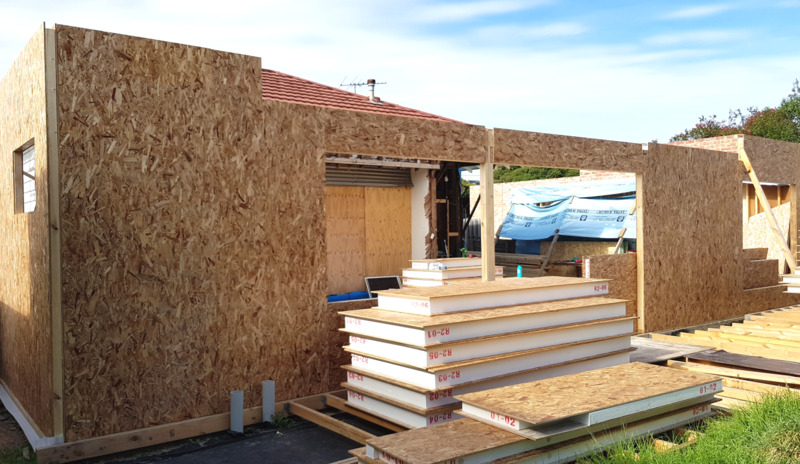 We consider good practice to use SIPs around the entire building envelop as this will facilitate a continuous insulation layer throughout. The construction of a SIP home or commercial building begins with the construction documents. Once the construction documents are in the hands of our SIP manufacturer, they are converted to SIP shop drawings that give the dimensions of each individual panel. The shop drawings are reviewed by Evissa designer and / or structural engineer. 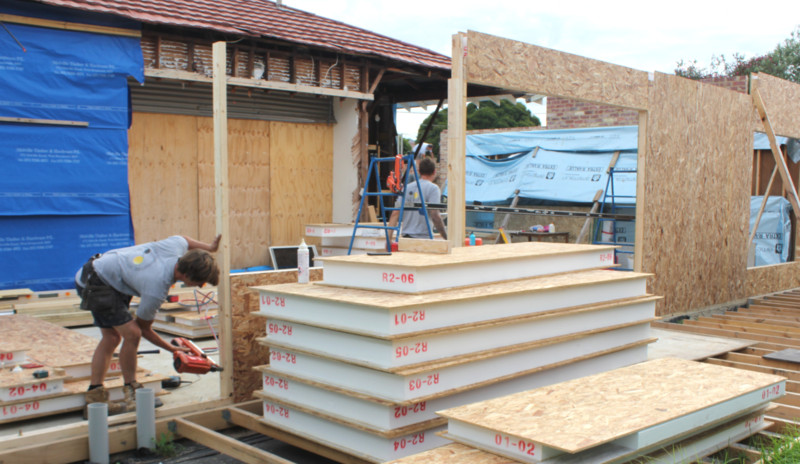 Once the shop drawings are finalised, the SIPs are fabricated and transported to the jobsite for installation. Evissa can offer a comprehensive range of details and specifications around our SIP modular technology. 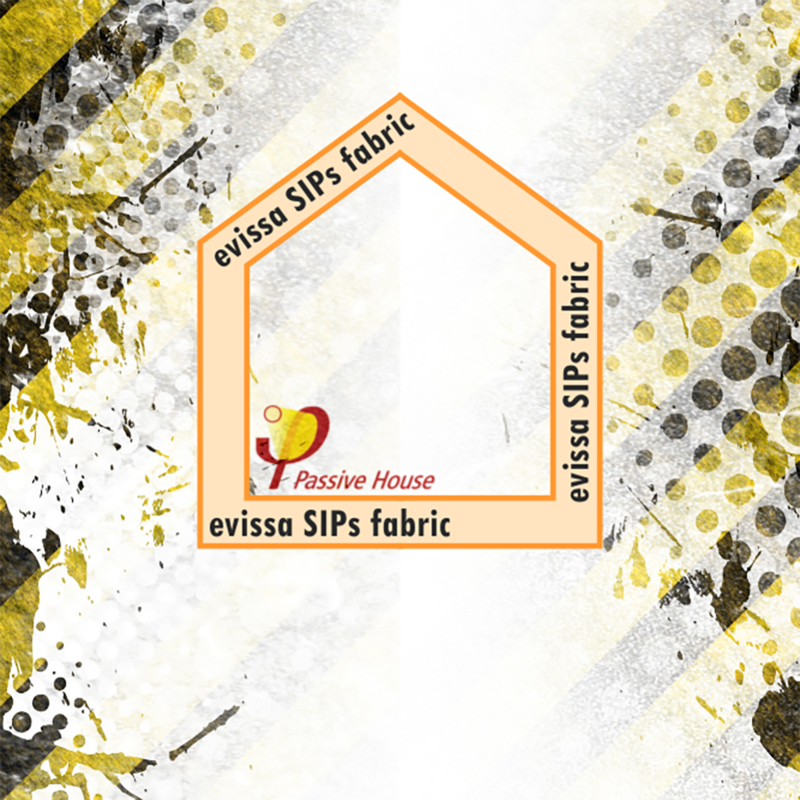 Just get in contact with us to find out more about EVISSA SIPs. 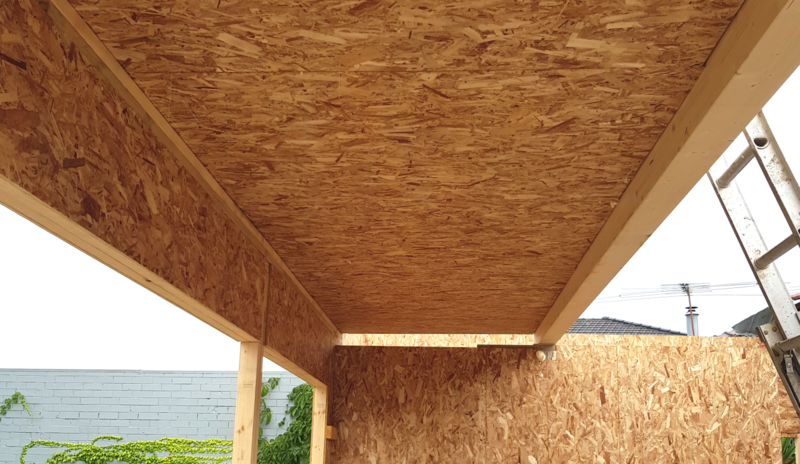 Structural integrity of the building is achieved through the OSB skin. 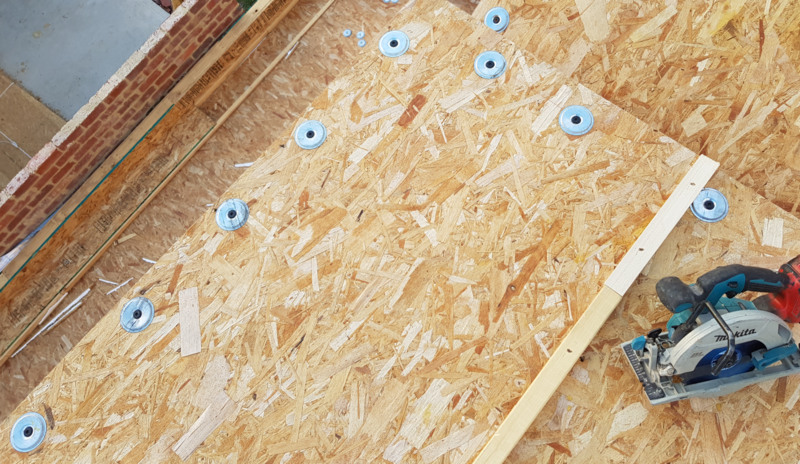 SIPs are held together by OSB Splines / Timber Studs / I-Joist Splines / Bottom & Top Timber Plates. 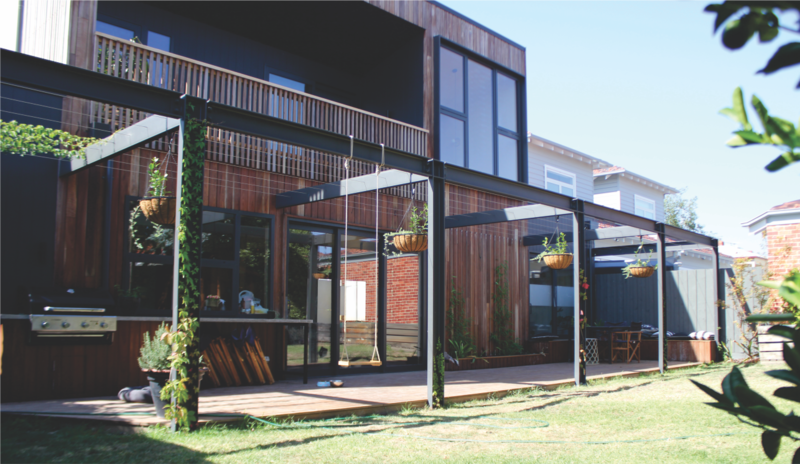 As structural timber SIPs aren’t covered by the Australian Standards at this time, Evissa SIPs have their own performance certification. 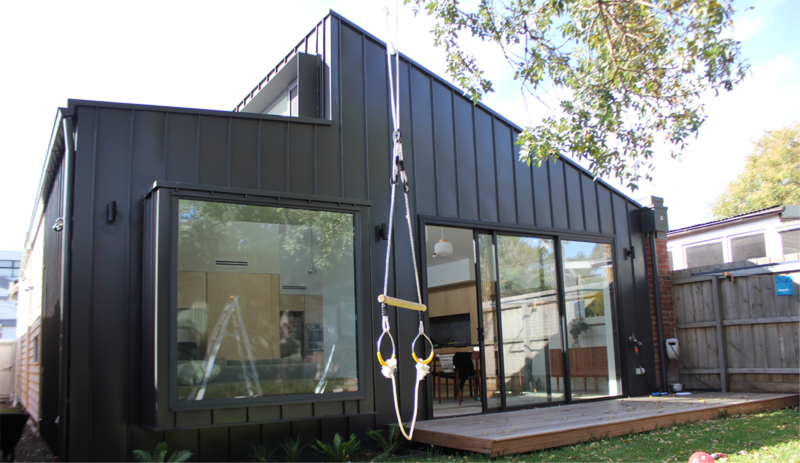 Evissa SIPs are tested and certified for compliance by a Structural Engineer and meets NCC & Australian Standard requirements. 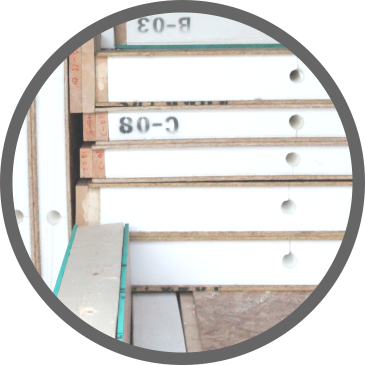 OSB boards provide default bracing capacities, due to their high levels of rigidity and strength. Additional bracing may be required depending on the complexity of the project. 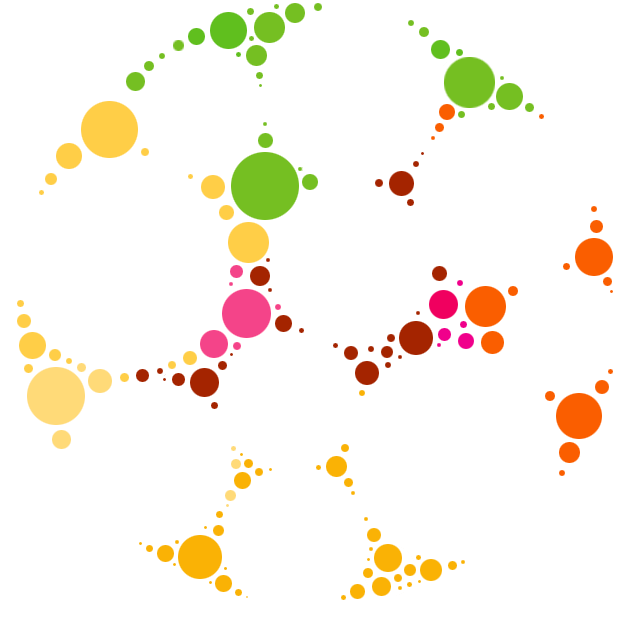 All dimensions (previously noted) are nominal and within a tolerance of +/-3mm. 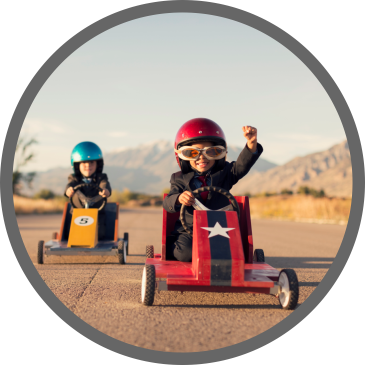 Check out our Resources Section for additional information. Foundations and floor slab will be constructed in traditional way. A well-laid concrete slab provides a great base for Evissa SIPs. 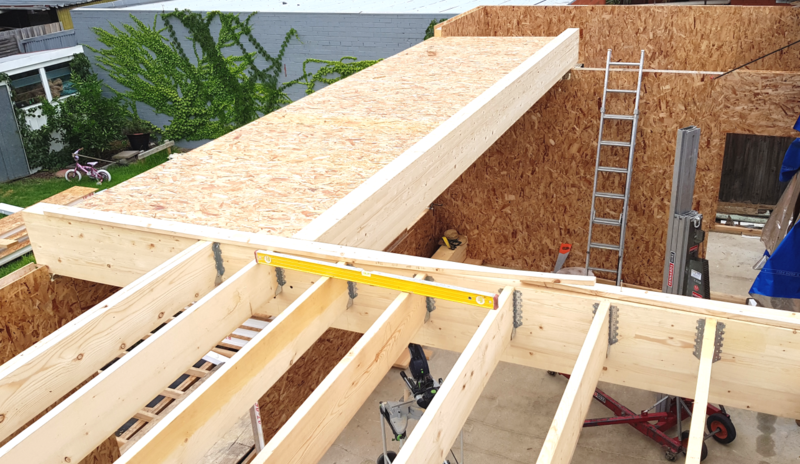 However, we recommend using Evissa SIPs for floors as a suspended lights weight floor to achieve continuous insulation throughout and external building envelope. Base plates are fixed into the slab. SIPs are lifted on to the base plates and nailed through. Adjoining panels are glued and nailed together, framing the entire perimeter of the building. 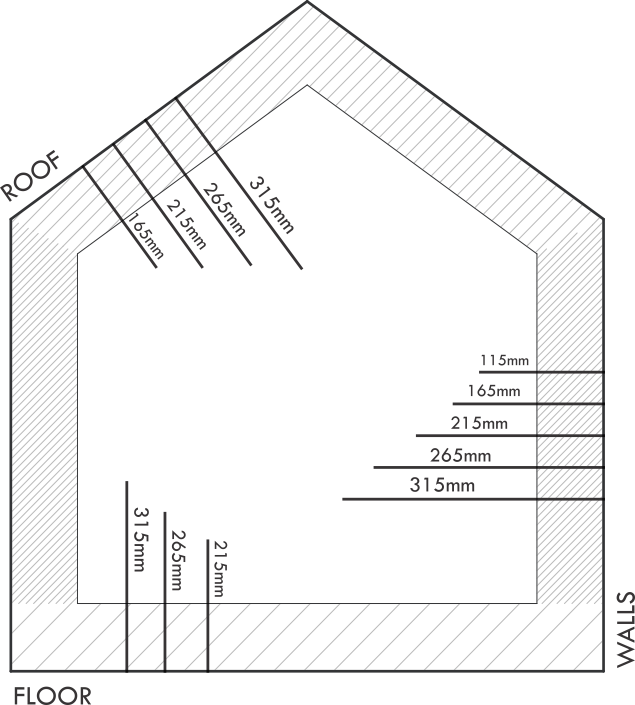 Traditional floor joists can be used to allow for services to be concealed within the depth of the floor. 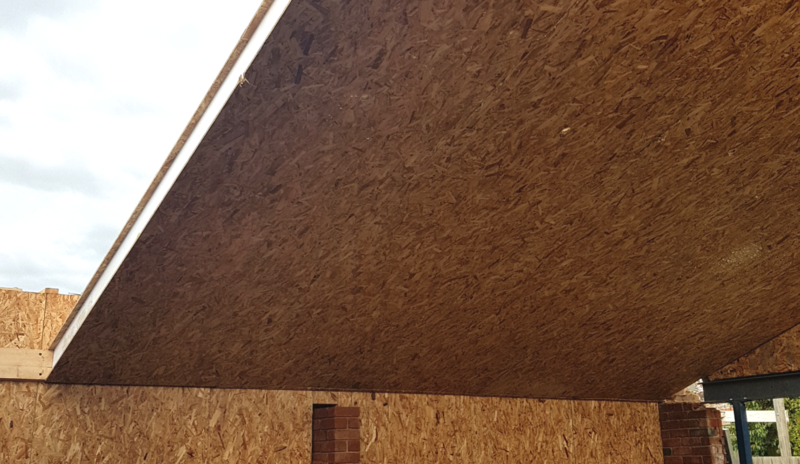 For better acoustics we recommend using SIPs flooring with a suspended ceiling. SIPs floor panels are lifted on top of the walls’ top plates and screw nailed in position. Adjoining SIPs are zipped together. 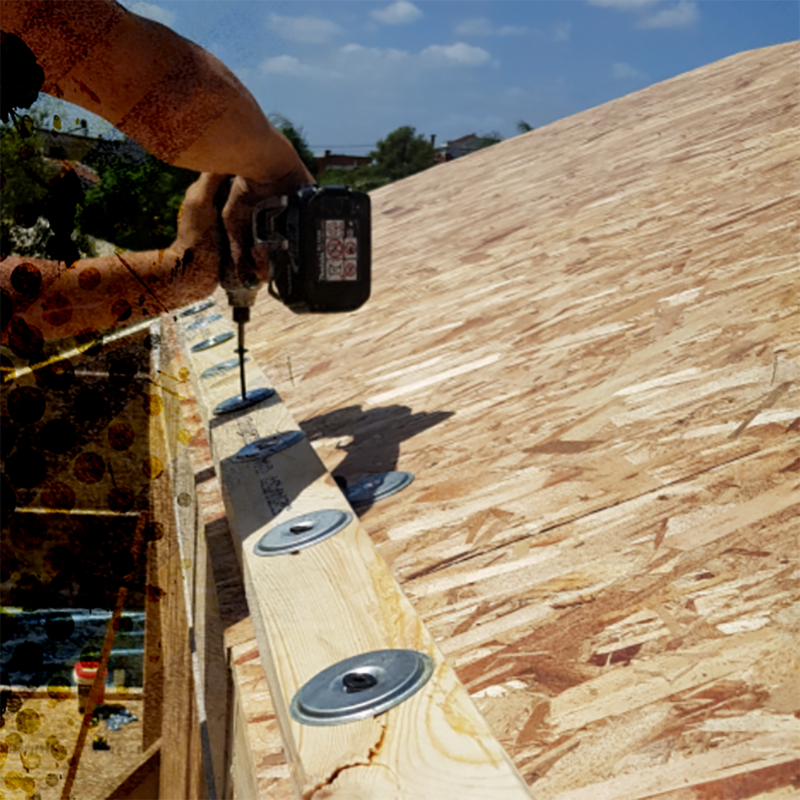 Roof SIPs are lifted on the SIPs walls’ top-plates and screwed nailed in position. Adjoining SIPs are zipped together. Panels are typically delivered to site with a conventional truck. The delivery time for your panels to arrive on site is 60 days minimum. 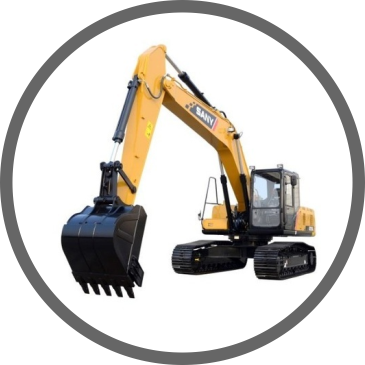 Unloading will depend on the site access and terrain conditions. A small crane and/or forklift manitou may be required. Lay panels flat on flat timber bearers, no closer than three 100mm to the ground. 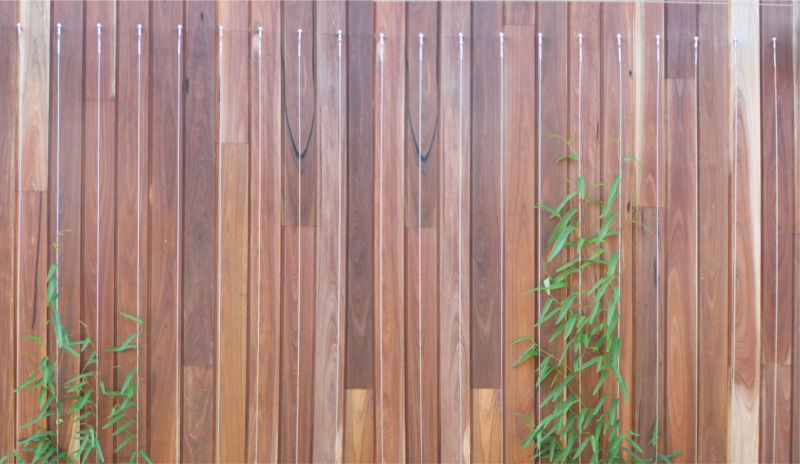 Give the panels plenty of support, to prevent them from sagging. 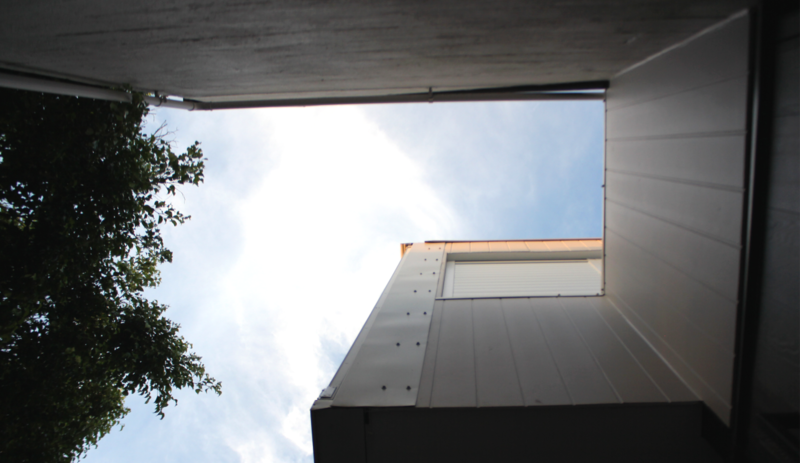 Panels are rated for exterior exposure during construction, however it is good practice to keep them dry when stored on site. Study the installation drawings and Evissa SIPs manuals before setting panels. 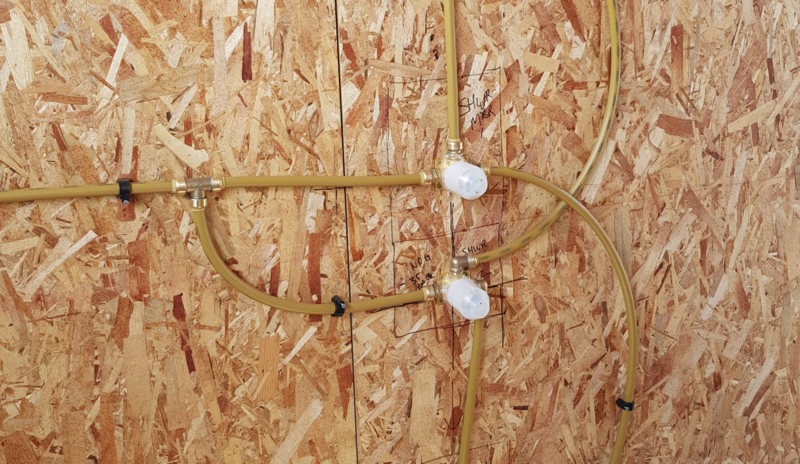 Install plumbing on interior face of SIPs walls. Batten out interior sections for pipes if necessary. Install proper flashing and sealants around all rough openings and penetrations as required. Provide adequate ventilation to maintain indoor air quality. Passive air infiltration will not be enough to sustain indoor air quality. 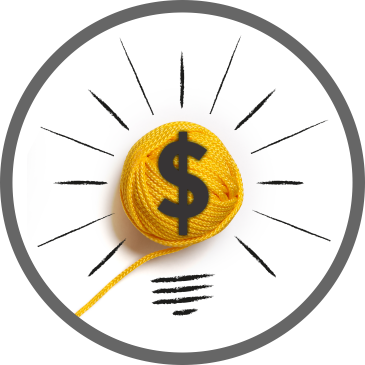 Use a heat recovery ventilator to save energy, and the incoming air will be tempered for comfort. Control indoor humidity. 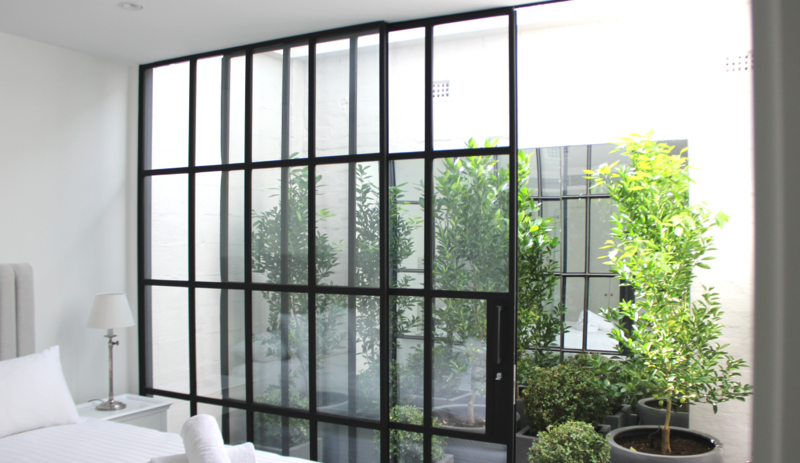 High humidity levels can be unhealthy and can damage your building. Set your ventilation system to keep indoor humidity around 50 percent. 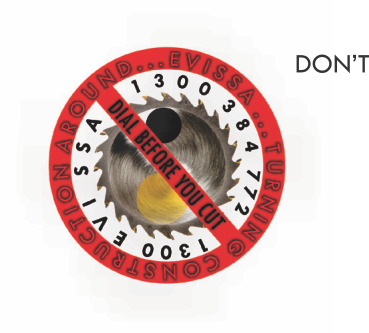 Install exhaust fans in kitchens, bathrooms, and laundry rooms to expel moist air as needed. Don’t cut wall panel skins horizontally for installation of any services. Don’t cut roof or floor panel skins without contacting Evissa. Don’t install panel skins in direct contact with concrete. 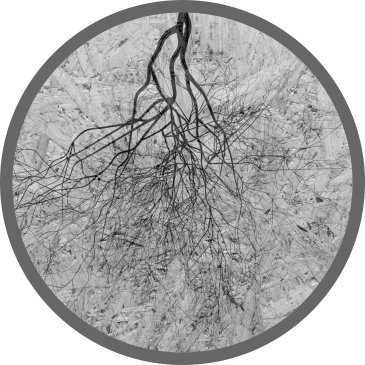 Provide a capillary break between panel skins and concrete. Don’t install recessed lights inside the panels. 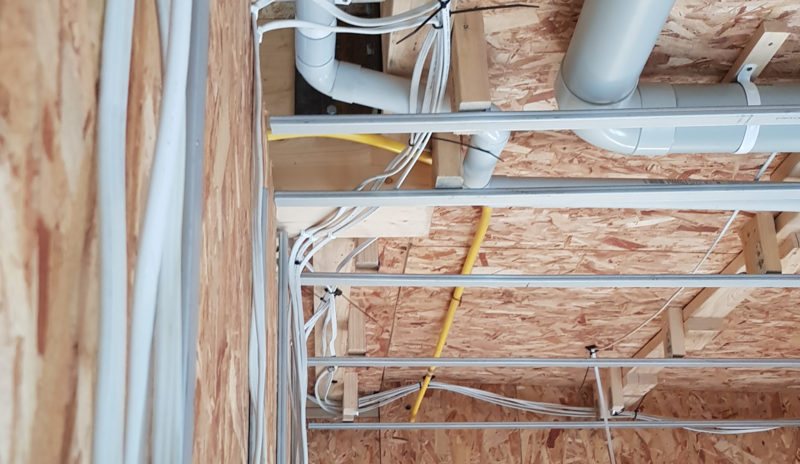 Our preferred method is to run our cables and ducts at the interior face of OSB panels through a services cavity to avoid penetration into the panel. 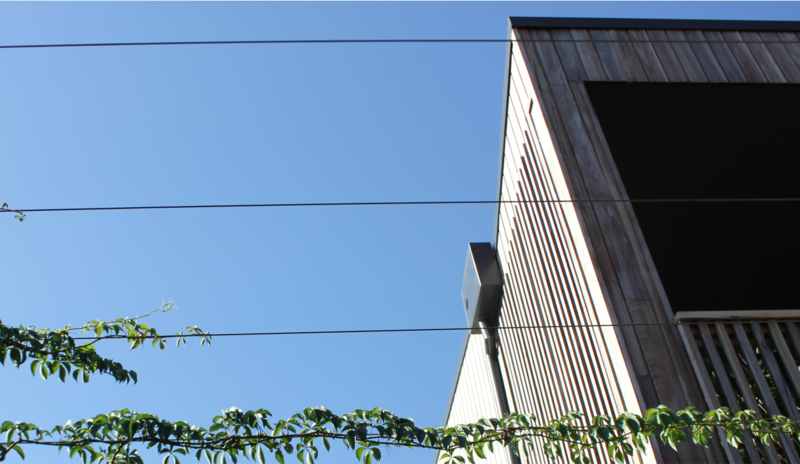 However, electrical wires can be pulled through precut channels inside the core of the panels called chases. 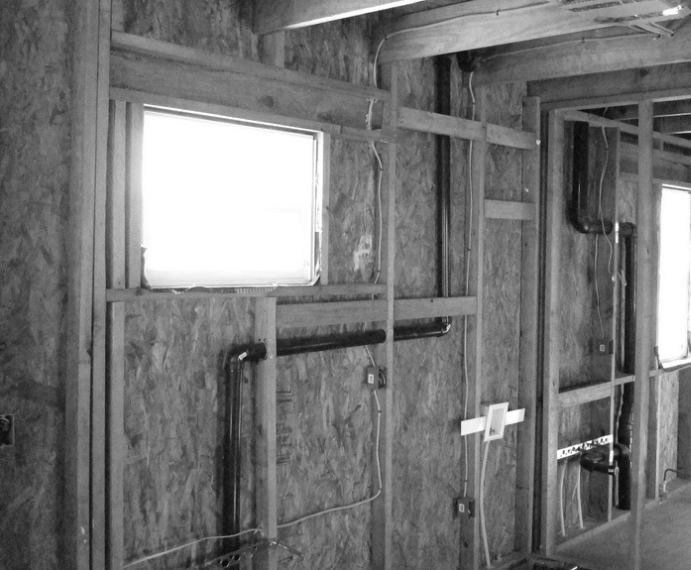 Similar to electrical cables, all plumbing should sit on the interior faces of the OSB layer. 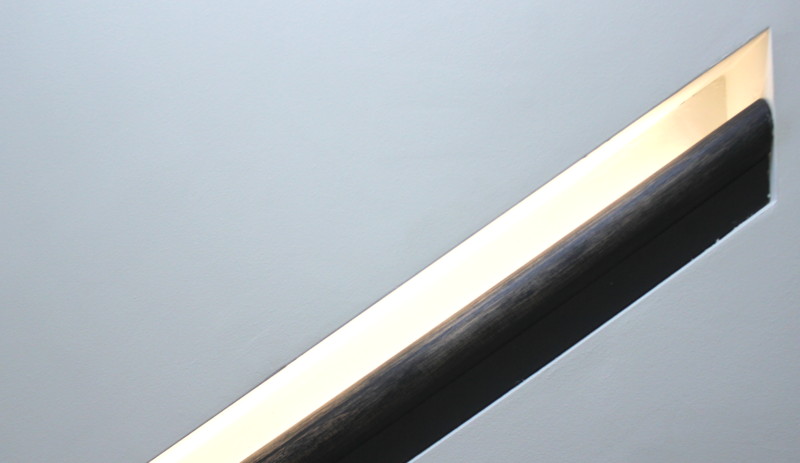 Chases can be installed on interior walls to conceal plumbing. 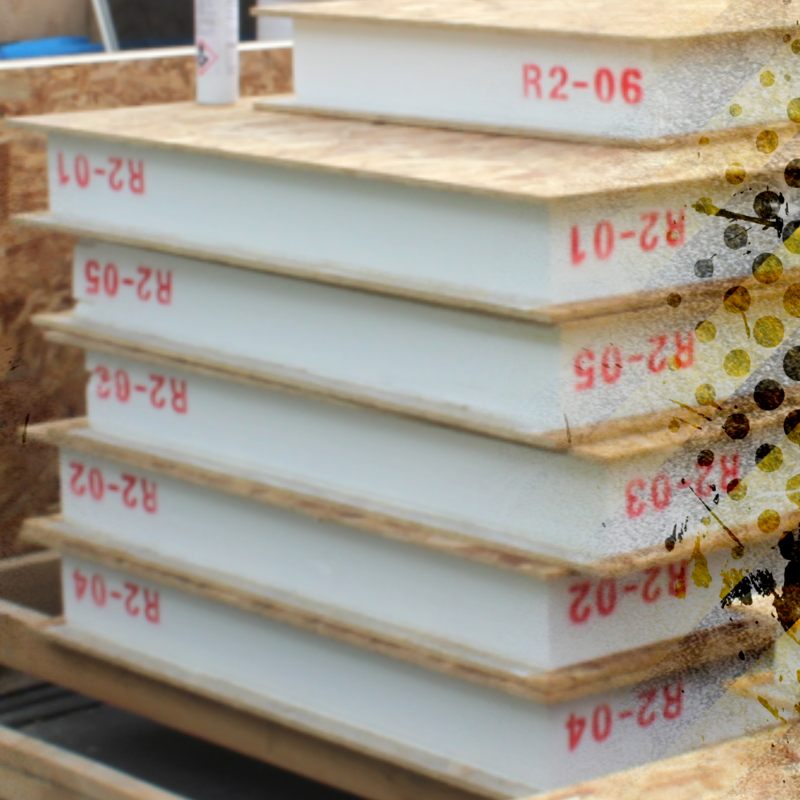 Penetrations placed through SIPs should be properly sealed to prevent air infiltration. Plumbing should not be positioned on exterior SIP walls due to the likelihood of condensation. It is considered good practice to have all plumbing transferred to the non-SIP internal walls during the design phase of the project. A Heating Ventilation Air-Conditioning (HVAC), Heat Recovery Ventilation (HRV), or Heat Energy Recovery Ventilation (HERV) system must be designed to provide proper ventilation due to the inherent air-tightness of the structure and be properly sized to account for the built-in energy efficiency of the structure. 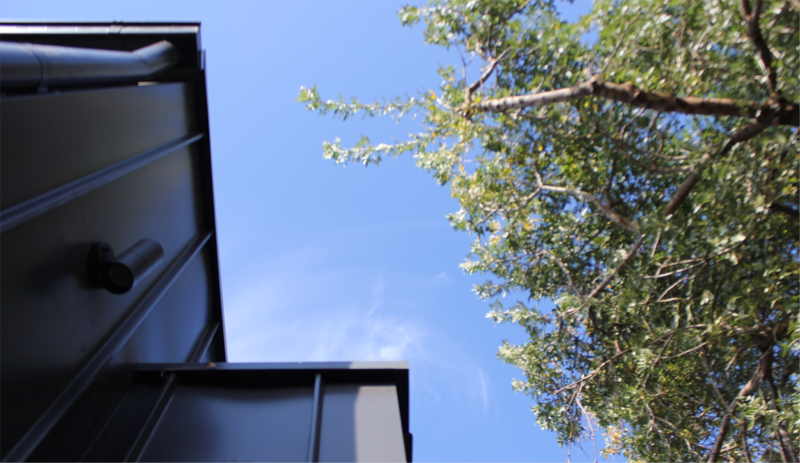 A high-performance SIP building enclosure often allows smaller HVAC equipment to be specified. Short cycling equipment will be less energy-efficient and require more maintenance compared to properly sized HVAC equipment. It is important to work with a qualified HVAC professional that can accurately estimate the low levels of air infiltration in a SIP home or commercial building. 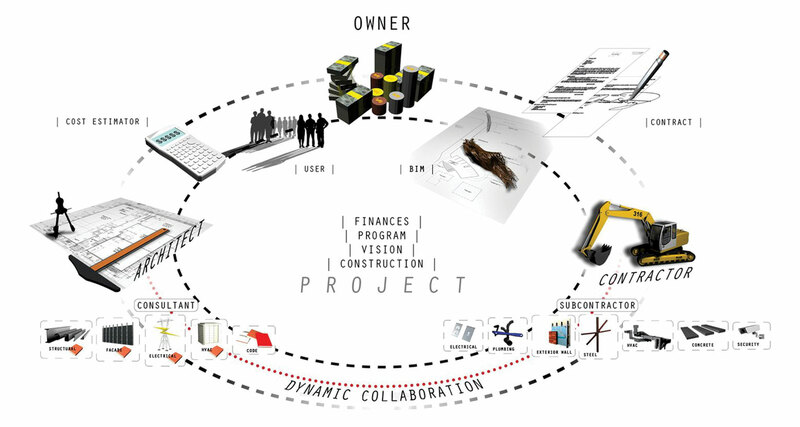 Each project comes with installation drawings. 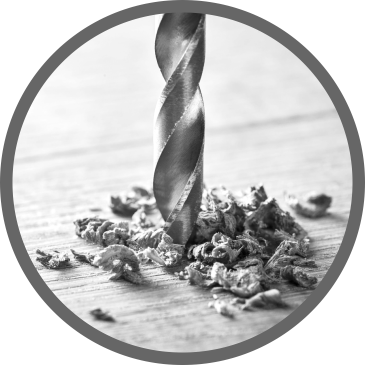 Each panel and timber spline is individually labelled, and their location is accurately described into our documentation. 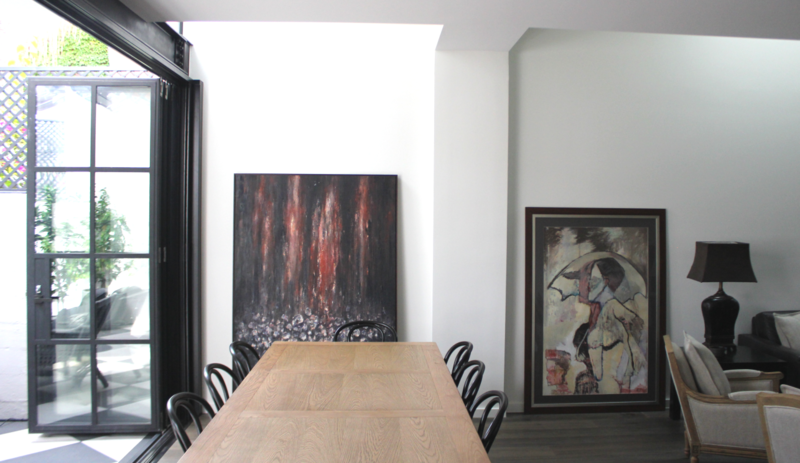 Installation drawings are always available on site. 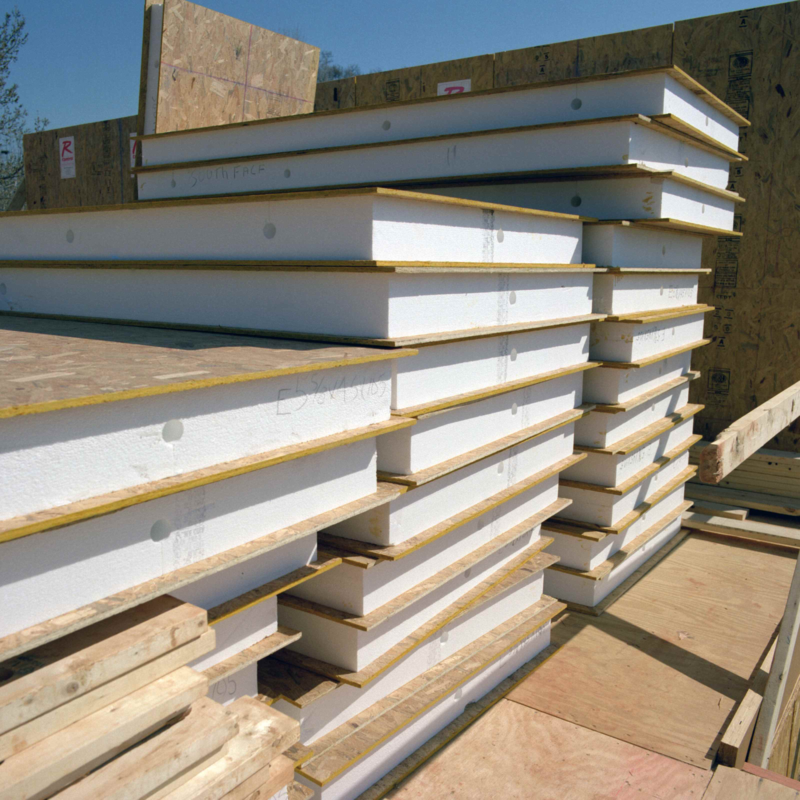 Evissa SIPs have been used successfully in residential and light commercial buildings. 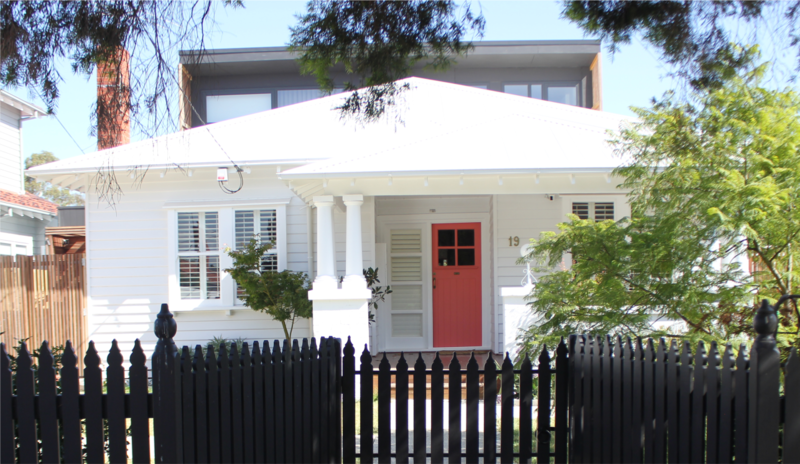 Schools, Age Care facilities and Social Housing make a great candidate for Evissa SIPs. Recent research shows that the high levels of CO and the indoor stale air contribute to increased risk of developing respiratory illnesses. All sizes are available for wall applications. Only thicker panels are recommended for floors, to ensure the structural integrity of the building remains intact. 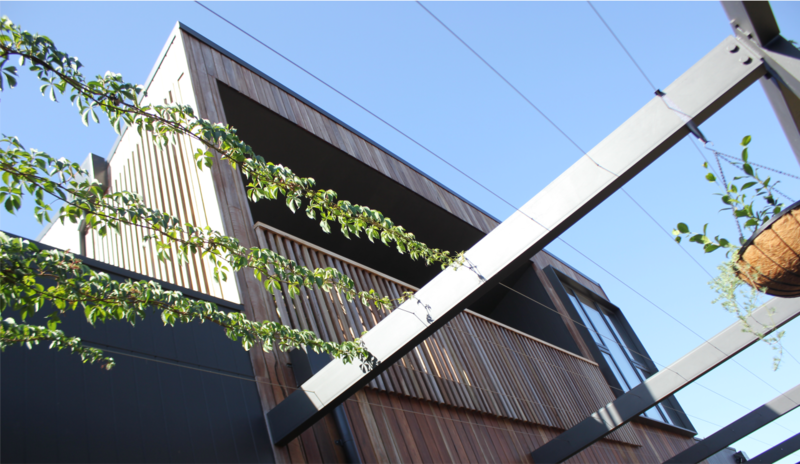 However thinner structurally engineered panels can be used. To avoid potential drum effect, use additional fly bracing or concrete finish. 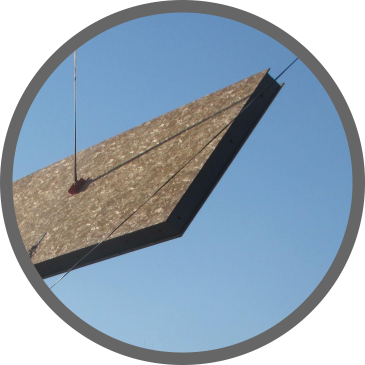 Similarly, to floor applications, thicker panels are required, to ensure the application of additional roofing components are properly supported. 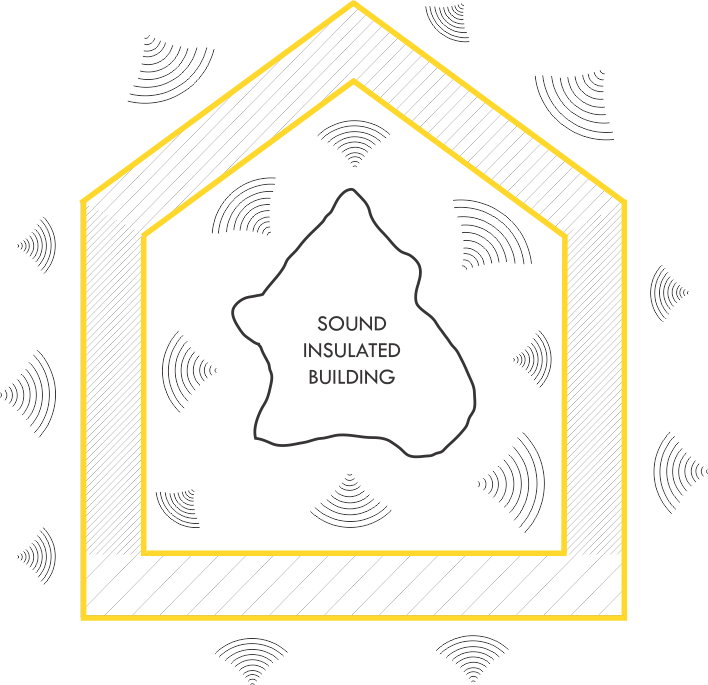 The sound resistance of a SIP wall depends on the thickness of the gypsum drywall applied, the exterior finish applied and the thickness of the insulating foam core. SIPs are especially effective at blocking high frequency noise and most homeowners notice the quiet comfort of a SIP home. However, low frequency sounds are not as effectively stopped by a SIP building envelope. 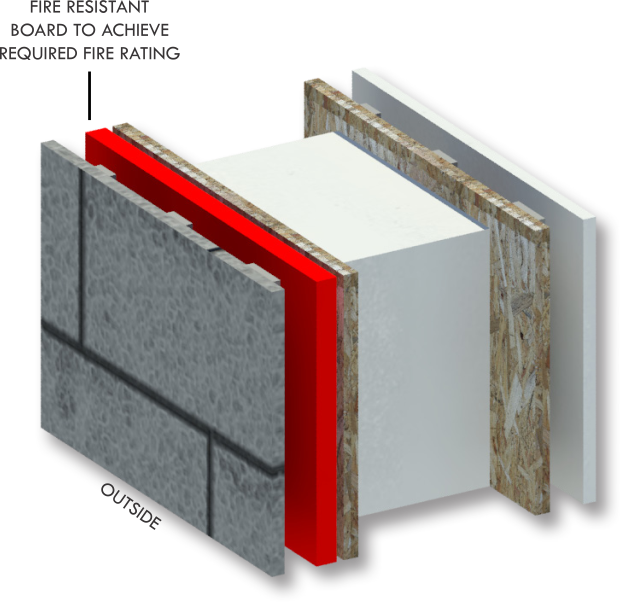 Following industry precedence, all external walls can achieve fire resistance ratings as part of a system using non-combustible layers, such as fire-resistant cement-board (or similar materials) fixed with battens on one/both face/s of Evissa SIPs. 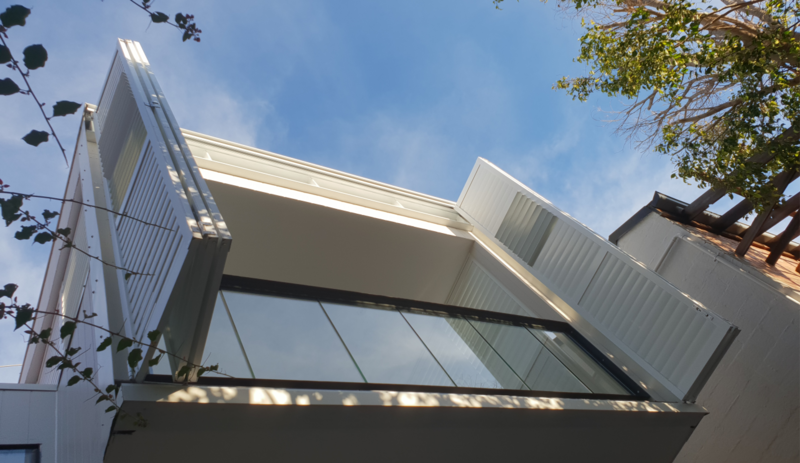 Each project will have different fire rating requirements and a project specific system will be detailed to achieve the required regulations. 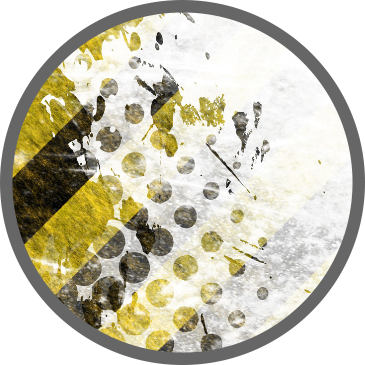 Waterproofing is required in areas that are susceptible to water coming in contact with the floor or walls. Therefore, areas such as bathrooms and laundries must be correctly waterproofed to ensure that the SIP panels do not become damaged. 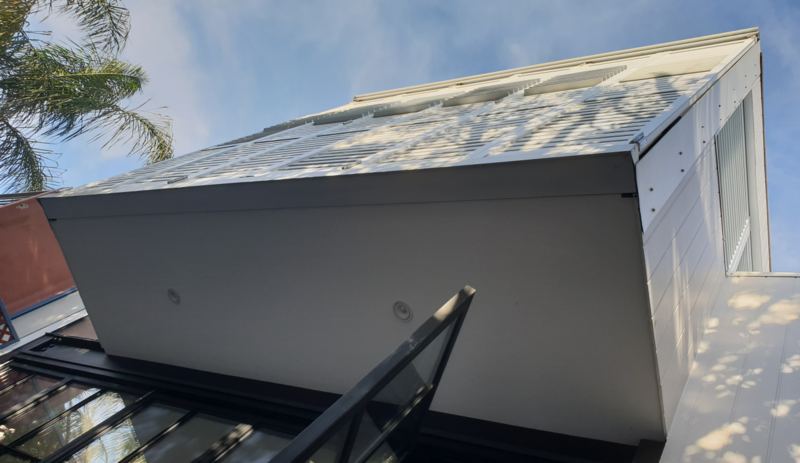 Use a breathable membrane and tape joints when external cladding is mounted on battens and/or top-hat sections to allow for a ventilated space. 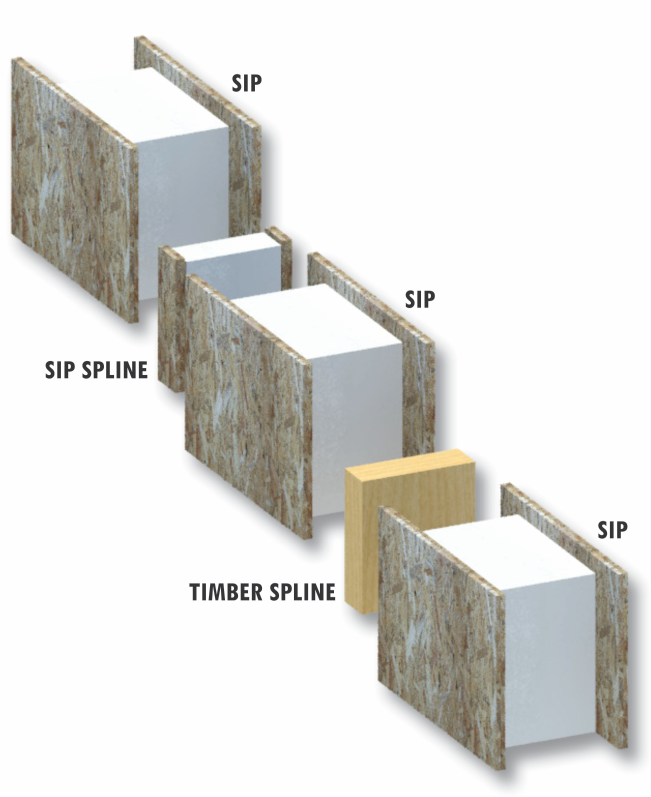 SIP panels can be clad externally in several ways. 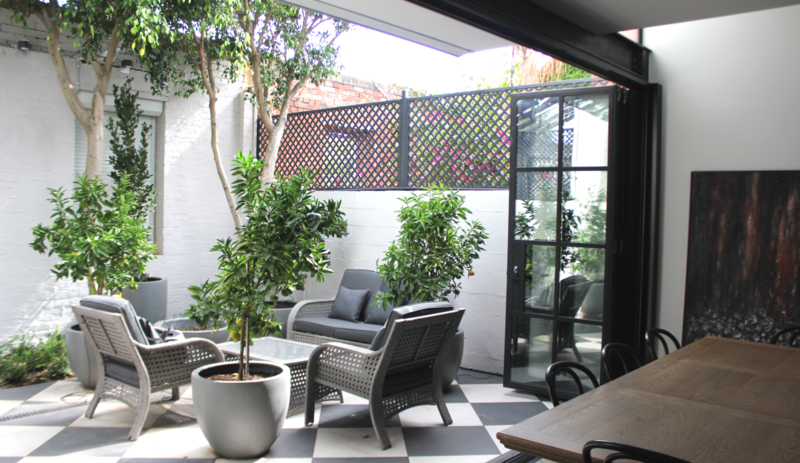 These include, timber planks on battens over a breather membrane, hanging tiles, brick veneer or render. 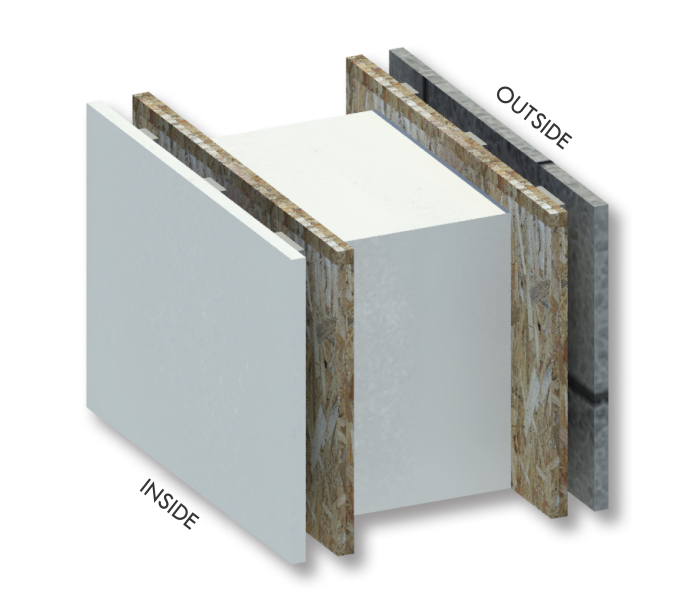 Internally, vapour membranes and plasterboard can be fitted to battens, creating a void for services, or fixed directly to the panels. 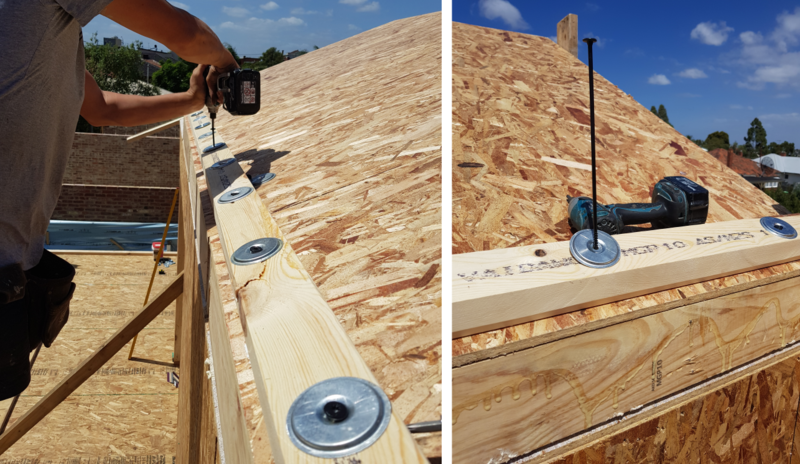 Because SIPs use very little solid timer, an increased fastening schedule is often required when attaching exterior cladding. 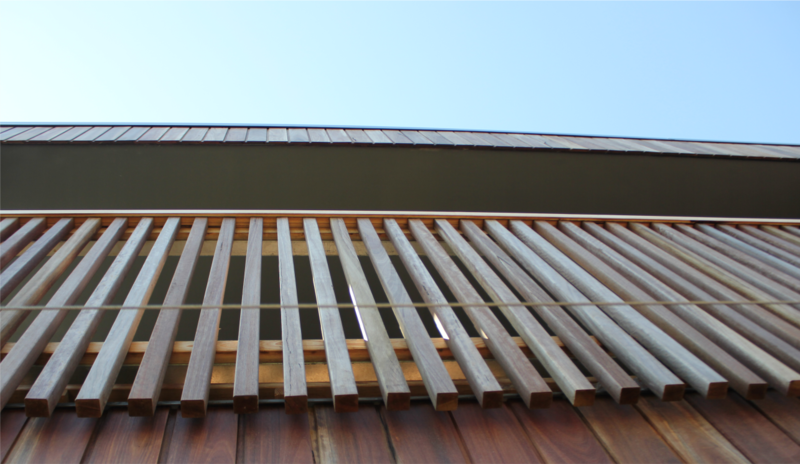 Architects should consult the cladding manufacturer’s installation instructions for how to attach their product to SIPs. 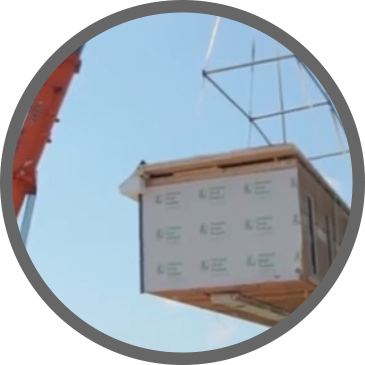 It is important to follow proper moisture management procedures when applying any type of cladding to SIPs. 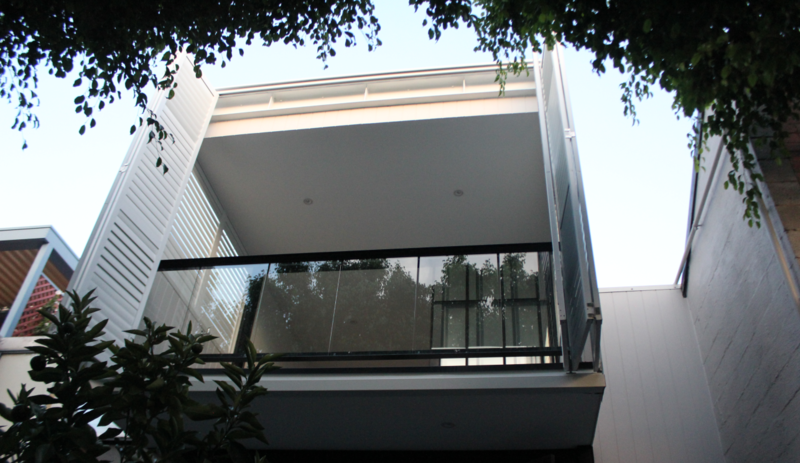 Exterior cladding shall include a weather protection system. 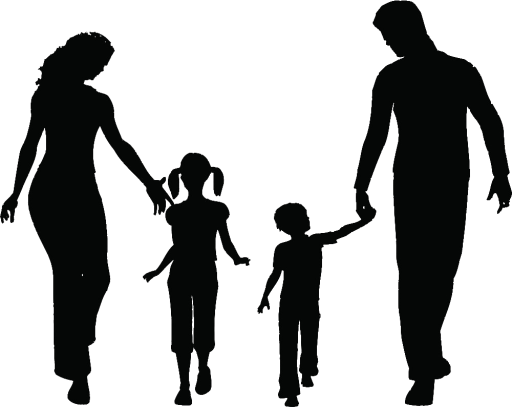 · RESPIRATORY HEALTH: A wide range of allergens can irritate or even damage your lungs. These airborne particles can come in different forms, such as pollen, dust, mould, and pest debris. 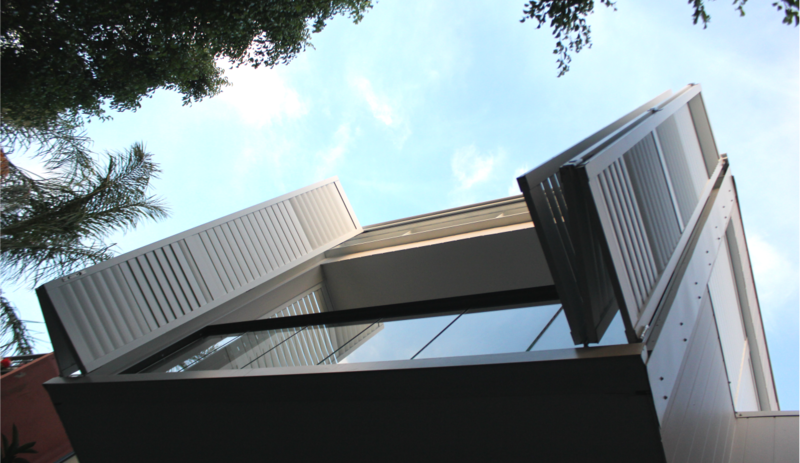 A SIPs building HRV filters outdoor air and wards off those unwelcome pollutants. · REGULATED TEMPERATURE: For a comfortable household, avoid reduced or excessive amounts of humidity by introducing an HRV system and ensure indoor fresh air is achieved at all times. 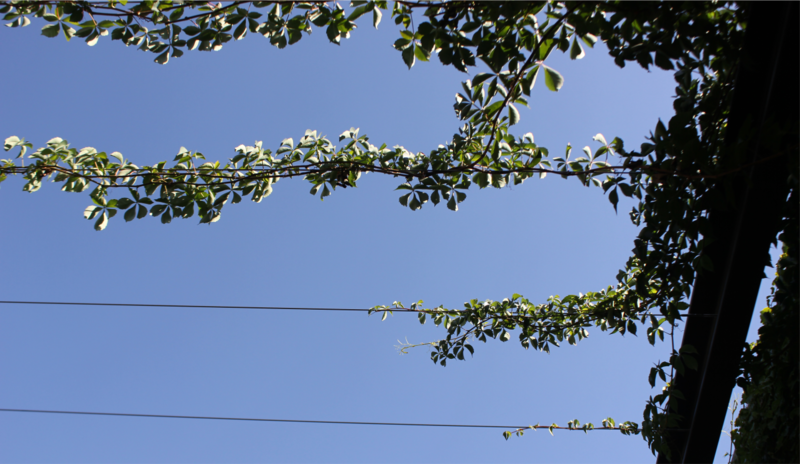 · IMPROVED SLEEP: Our respiratory motions change while sleeping. 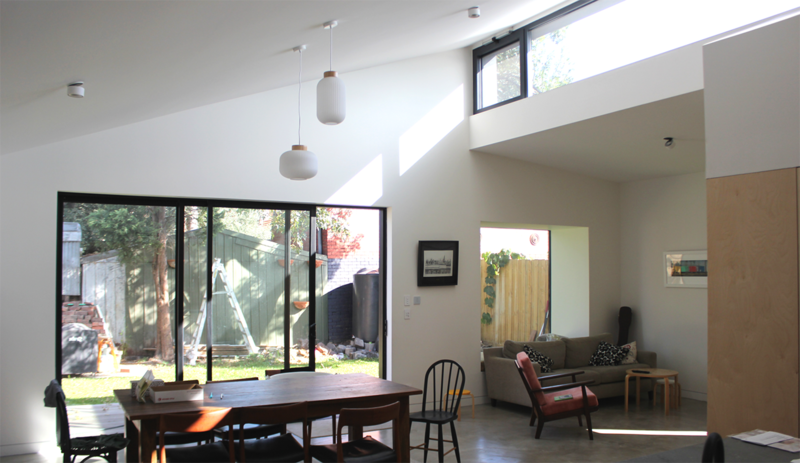 A passive home HRV helps promote normal breathing patterns. · ODOUR FILTERING: Although the smell of onions or your cat’s litter box isn’t exactly life-threatening, bad odours tend to distract you or even ruin your mood. 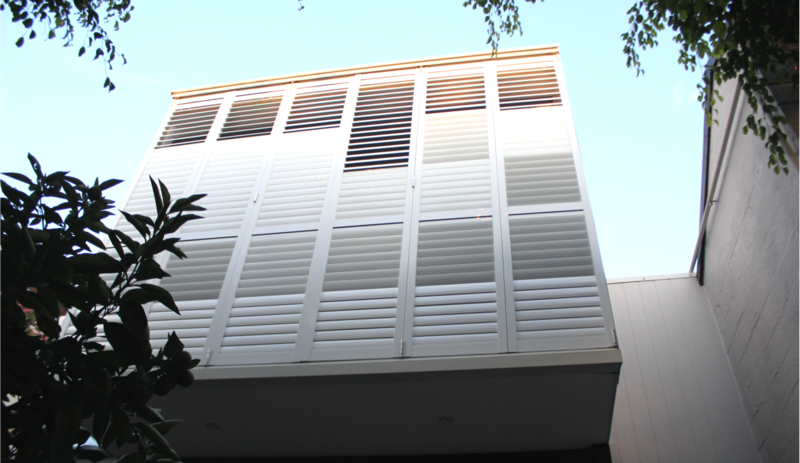 A SIPs building HRV effectively filters out unwanted smells so that you breathe nothing but fresh air. 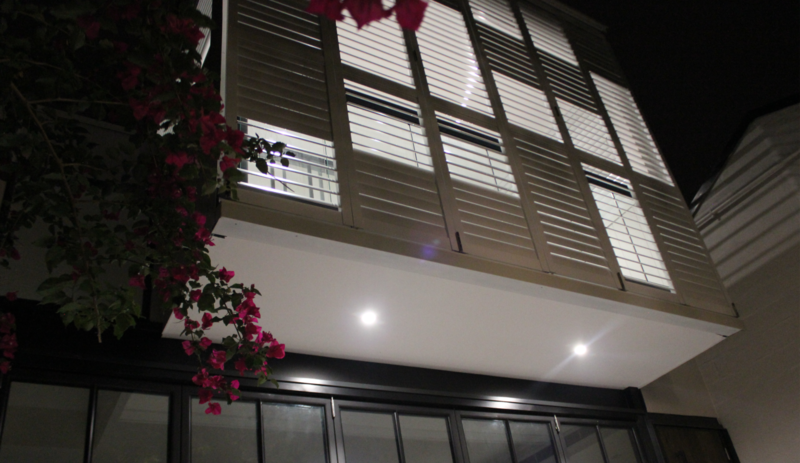 · COMFORT: SIP panels significantly reduce air drafts in the home and through the building envelope. 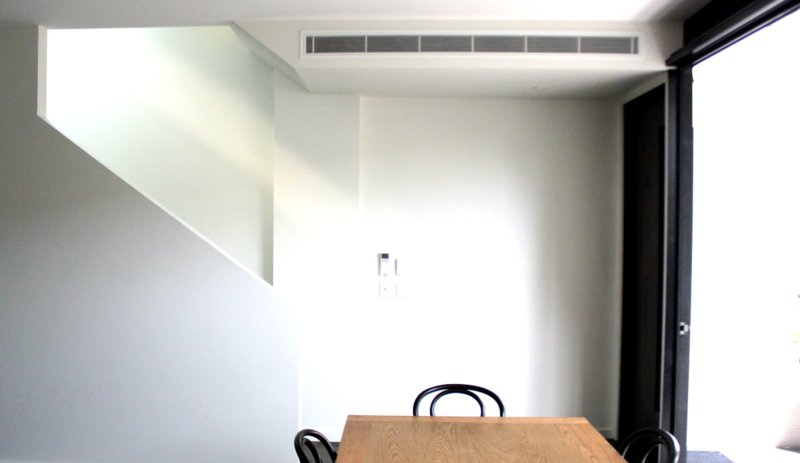 Therefore, the risk of mould growth caused by built up condensation is decreased. · THERMAL BRIDGES: If SIPs are used around the entire perimeter of the building envelope, then thermal bridges can be kept to minimum. 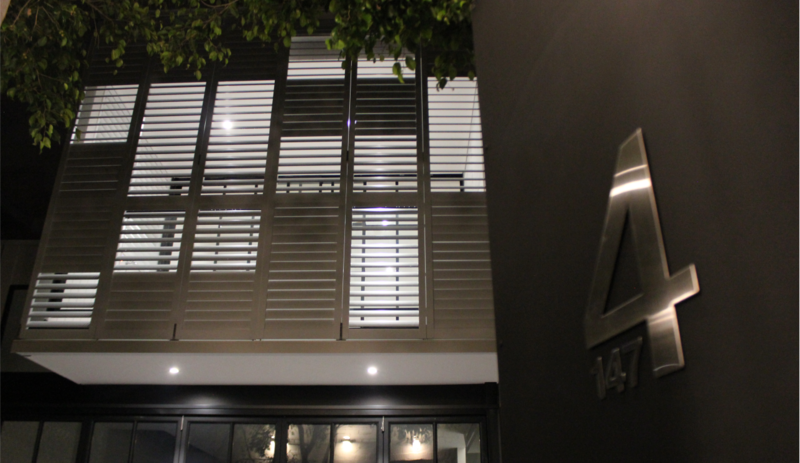 · VENTILATION: HVAC or HRV are highly recommended to enable continuous ventilation across internal environments. This will bring benefits for people suffering with respiratory medical conditions. 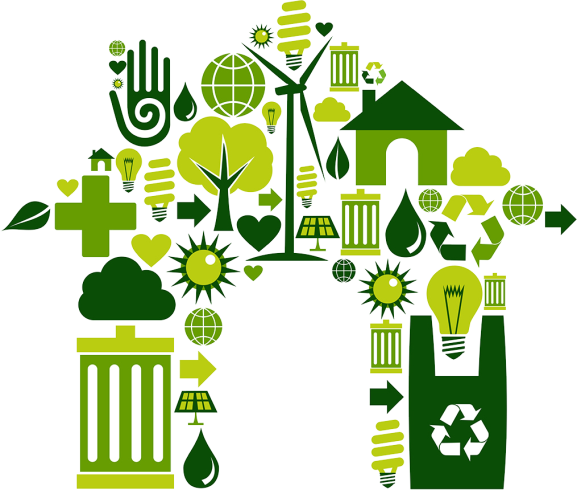 SIP buildings are extremely airtight and require mechanical ventilation. Ventilation systems bring fresh air into the building in controlled amounts and exhaust moisture laden with stale air to the outside. 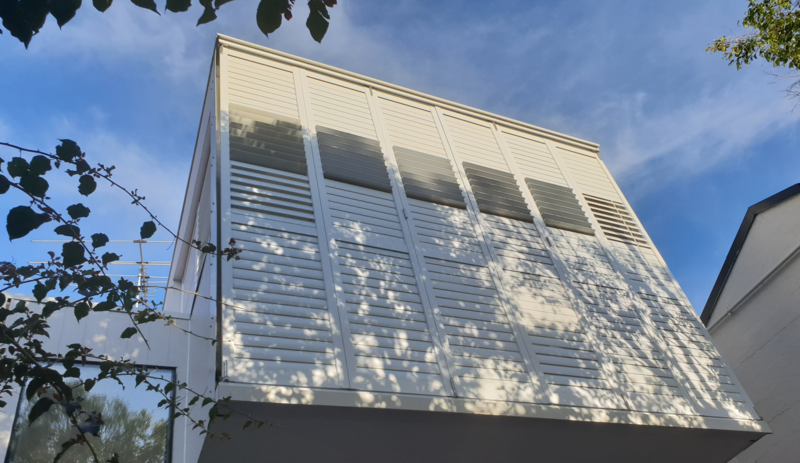 By limiting air exchange to controlled ventilation systems, SIP homes allow for all incoming air to be filtered for allergens, and dehumidified, creating better indoor air quality. By default, SIP buildings are airtight and achieve ~ 2ach/hour @ 50Pa pressure difference. 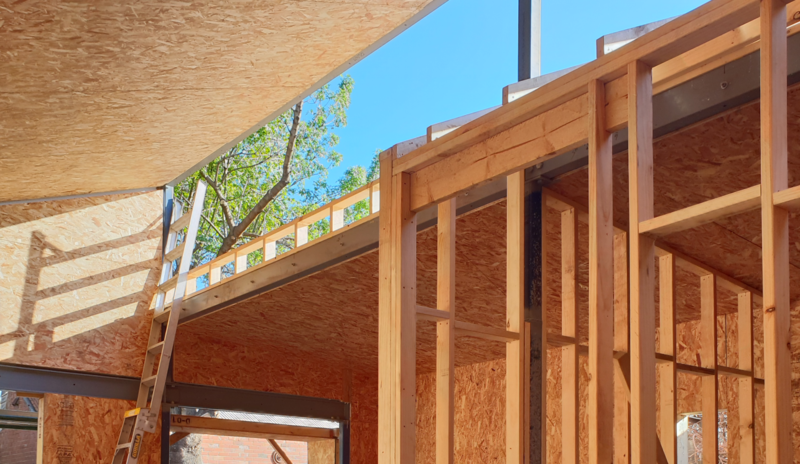 For a Passive House project, a specific airtightness membrane or denser OSB boards will be used to achieve higher airtightness parameters (0.6ach/hour @ 50Pa pressure difference). A thermal bridge, also called a cold bridge or heat bridge, is an area or component of an object which has higher thermal conductivity than the surrounding materials, creating a path of least resistance for heat transfer. 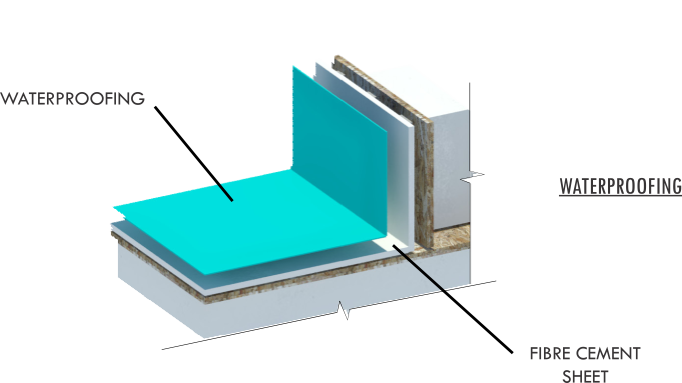 Thermal bridges result in an overall reduction in thermal resistance of the object. 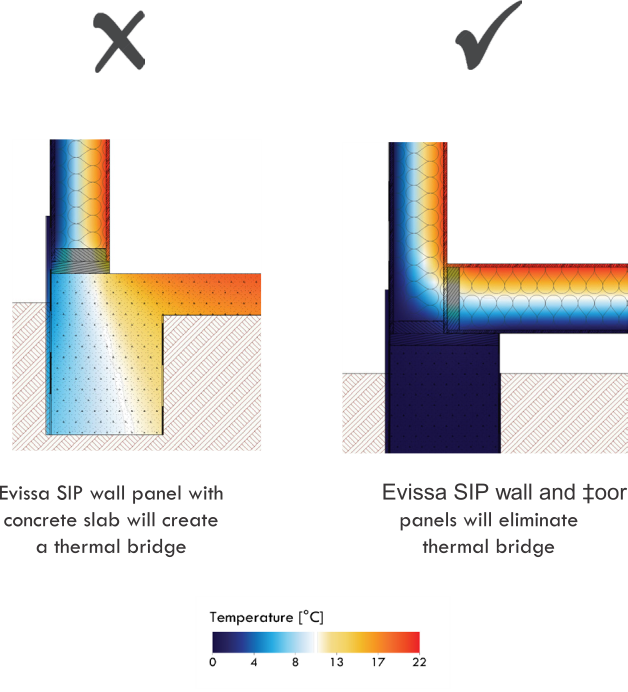 Thermal bridges in buildings have an impact on the amount of energy required to heat and cool a space, causing condensation within the building envelope, and resulting in thermal discomfort. Thermal bridging can result in increased energy required to heat or cool a conditioned space due to winter heat loss and summer heat gain. 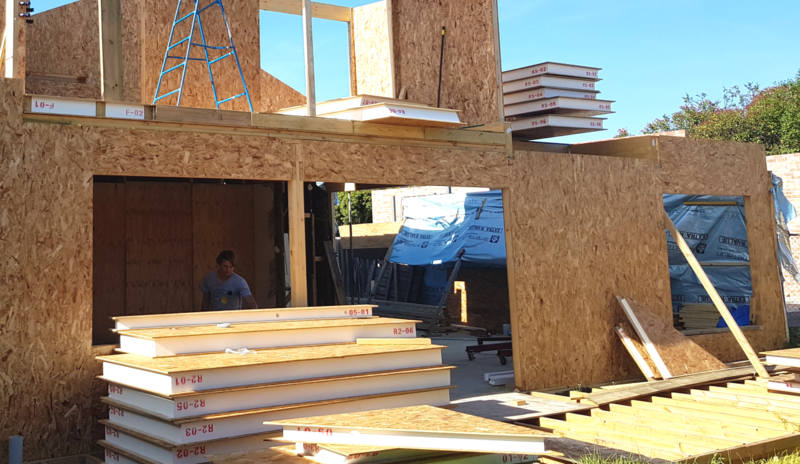 SIPs are one of the most airtight and well insulated building systems available, making them an inherently green product. 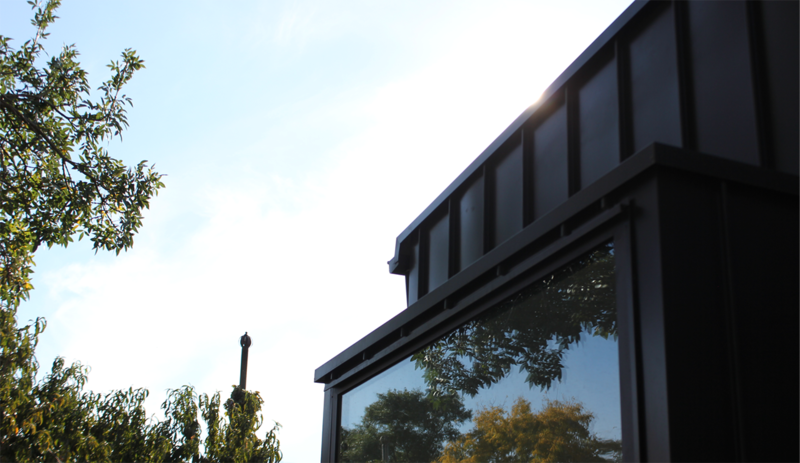 An airtight SIP building will use less energy to heat and cool, allow for better control over indoor environmental conditions, and reduce construction waste.